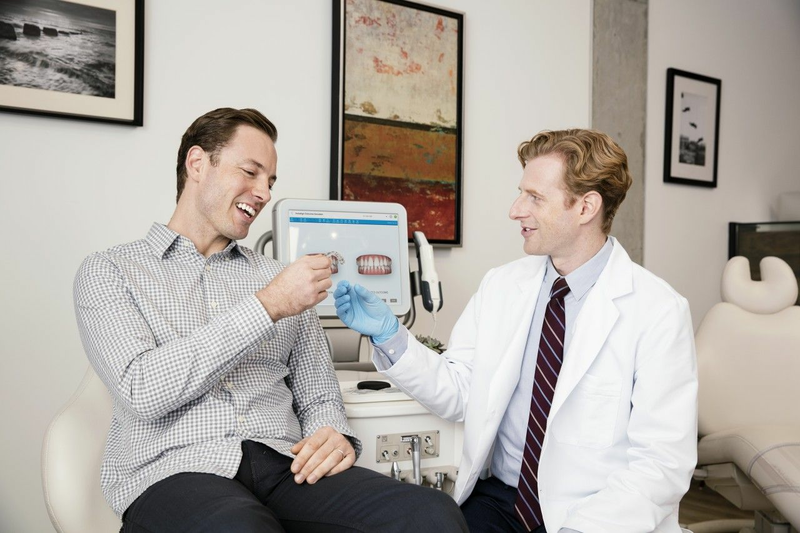 If you’re looking for a better smile, then Invisalign is the perfect way to achieve it with minimal impact thanks to their near-invisible aligners to align the teeth. Available in Harrow we’ve carefully curated the best practitioners offering Invisalign clear aligners in Harrow. Available to book online today at dentists in Harrow through Compare the Treatment. To determine the cost of your treatment you’ll need to book an appointment with an Invisalign provider in Harrow. It's often not priced differently from standard wired braces and many patients find it an easy choice to make given the additional benefits. Treatment generally ranges from £2,500 to £5,500 but minor treatments can start as low as £1,700. We are a committed team of dentists, hygienist and dental nurses dedicated to providing high quality dental care to our patients,. We aim to look after your teeth in a relaxed and friendly atmosphere. We offer the very latest treatments from general dental care to complex rehabilitation with an extraordinary level of skill all in a caring, calm and unhurried manner whilst taking the time to explain the best individual treatment for you. We are a committed team dedicated to providing high quality dental care to our patients. We aim to look after your teeth in a relaxed and friendly atmosphere. Our aim is to provide dental treatment tailor-made to your needs with an emphasis on preventive care in a relaxed and friendly environment. Welcome to Octagon Orthodontics which is the premier provider of braces for adults and children in Bucks, Berks, Middlesex, Oxford and West London.